Nicely updated in the heart of town! Welcome to 307 Asher Street. 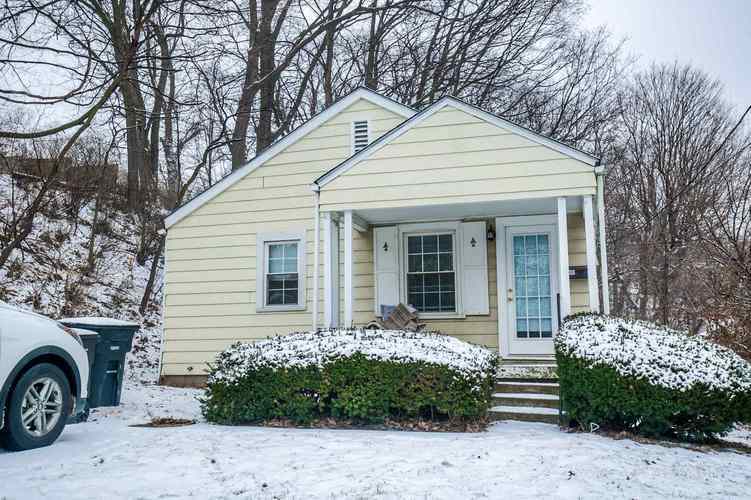 This 2 bed 1 bath home sits in a great central location and features a beautiful wooded back yard. Updates include a newer roof, upgraded flooring, fresh paint, high efficiency furnace, and more! Schedule your showing today!